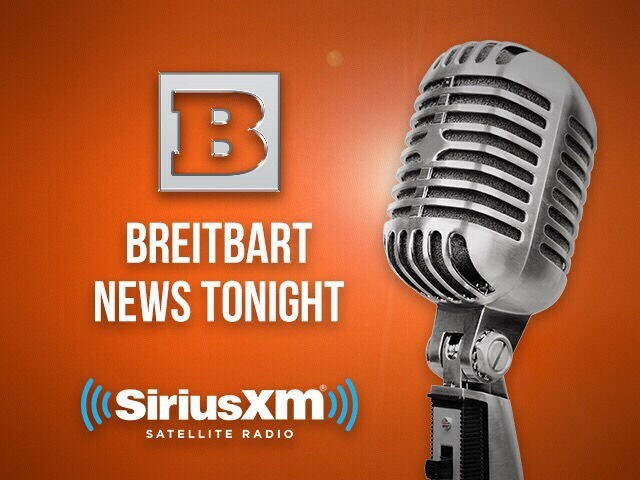 On the Wednesday edition of Breitbart News Tonight, broadcast live from Los Angeles, California, Breitbart Senior Editors-at-Large Rebecca Mansour and Joel Pollak will take your calls and untangle the news of the day as we approach the new year. Breitbart national security correspondent Kristina Wong will discuss the breaking story that the House Intelligence Committee has subpoenaed an associate of Senator John McCain (R-AZ) over his alleged involvement in the infamous Trump Russia dossier. She’ll also discuss the Trump White House legal team’s latest strategy concerning the testimony of former national security adviser Mike Flynn. Breitbart’s Adam Shaw will break down the numbers regarding the amount of money the United States and other countries contribute to the United Nation’s every year. Breitbart immigration correspondent John Binder will discuss the new report from the Congressional Budget Office revealing that there are 4.5 million anchor babies in the United States. He’ll also discuss the latest news surrounding the push for a DACA amnesty. Breitbart’s John Hayward will discuss his article on how China’s “sharp power” is manipulating politics, culture, and education across the Western world, from Australia to the United States.